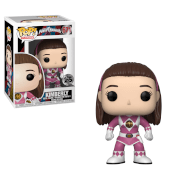 It's Morphin' Time! 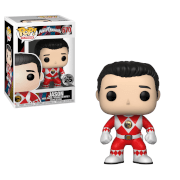 From the Mighty Morphin' Power Rangers TV series comes the Red Ranger as a Dorbz Vinyl Figure. 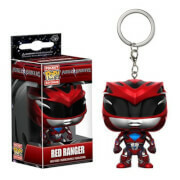 Packaged in a double-window display box, the Mighty Morphin' Power Rangers Red Ranger Dorbz Vinyl Figure measures approximately 3-inches tall.